Copyright © 2008 Growing Concerns. All rights reserved. Businesses have long been realizing that the physical surroundings in a work environment directly affect how their employees perform. 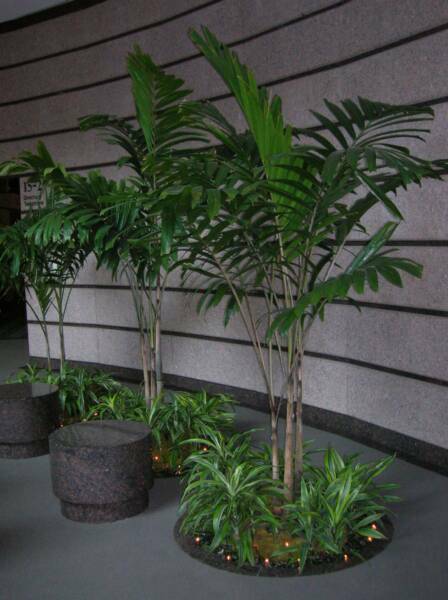 It is now believed, and many research studies prove, that interior plants play a vital role in the productive workplace. 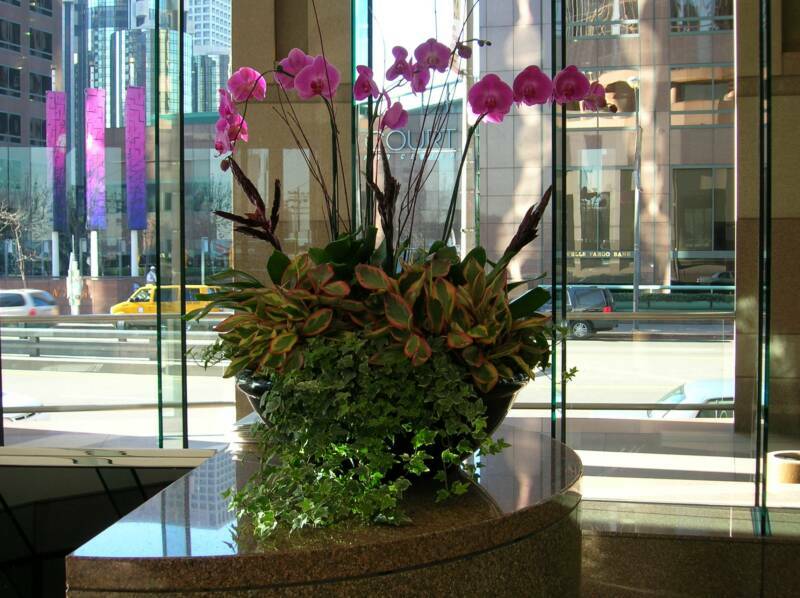 Therefore many businesses are using plants not just for aesthetic appeal, but to boost employee morale and productivity. some of the most personal and caring service you will ever receive. all of his life, working in the industry since 1987. 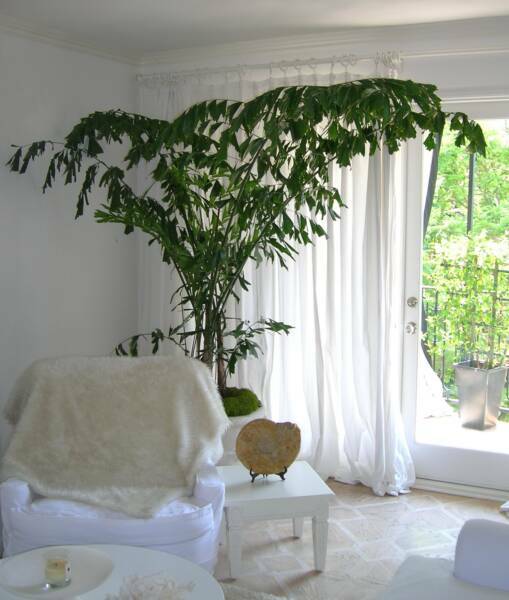 "Growing Concerns is an owner operated, boutique style business- I closely manage all aspects of GC, creating an intimate customer relationship, accompanied by the highest level of quality control and service." 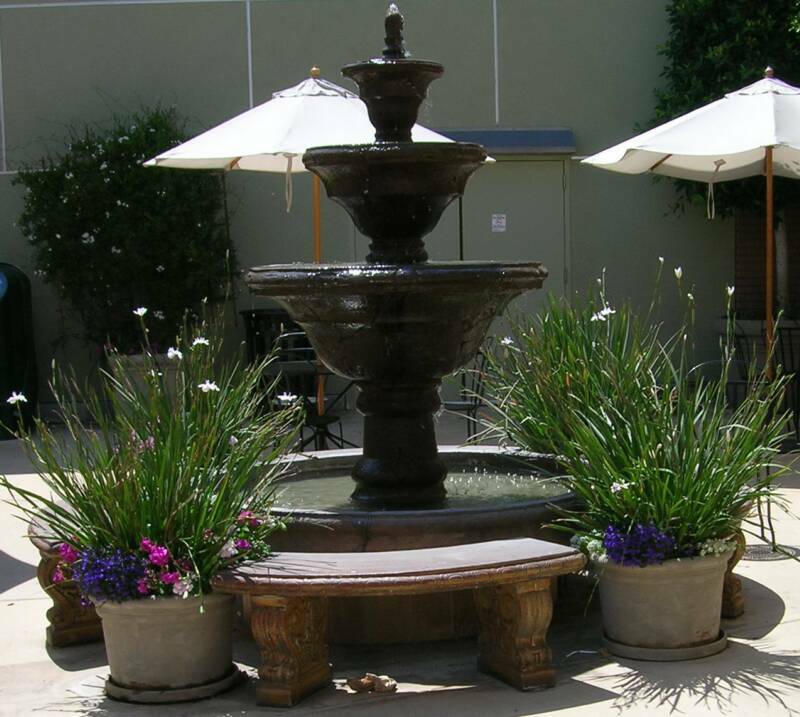 Some of Martin's experiences include; soil analysis and testing, interior plantscape management, hybridization of roses, citrus grafting, native plant revegetation, fertilizer testing, nursery management, landscape maintenance, flower garden culture, integrated pest management, and irrigation repair. 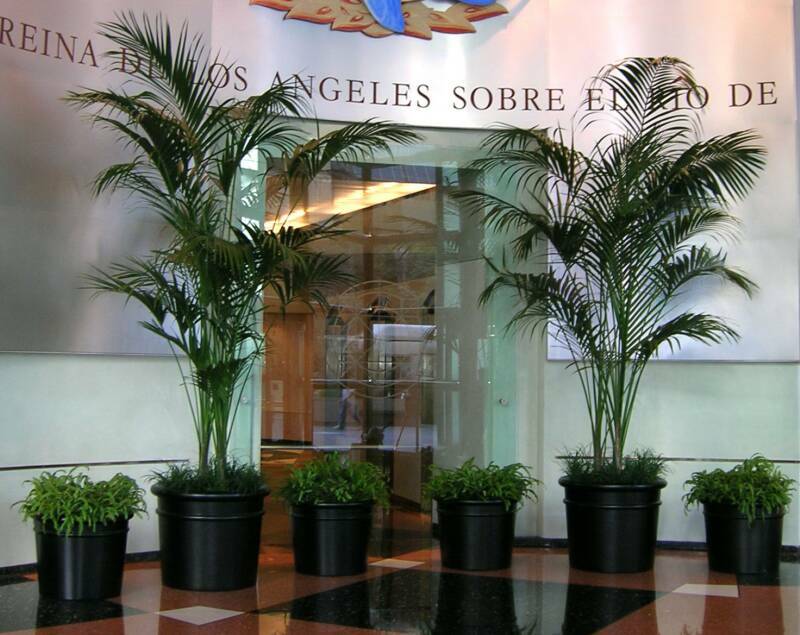 Whether you are a small residential client with just a few plants or a commercial one with hundreds of plants, we will provide custom tailored interior plant services for your offices and home. 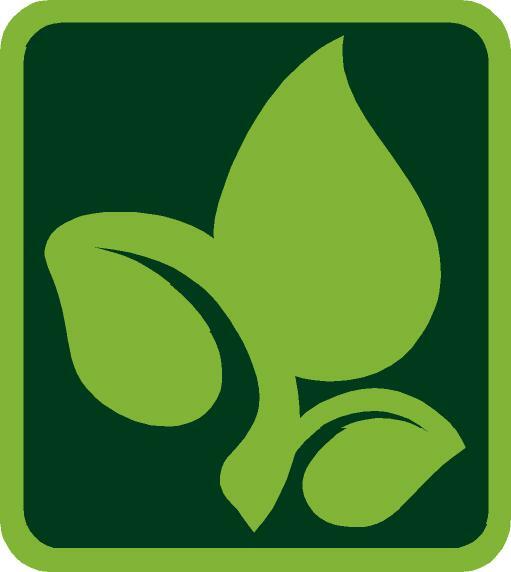 Please contact Martin at Growing Concerns for a free evaluation and consultation to discuss what indoor plant services you need.